You know this man. You know what he’s done. 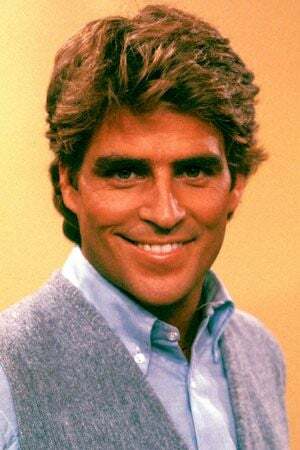 He’s Ted McGinley and, depending on which side of the long-running debate you are on, he has either ruined your favorite shows or he has made them better. I am of the mind that anything can be solved with a Venn Diagram. So here is the official Ted McGinley Venn Diagram Of Suckitude to help you figure out which side of the argument you want to be on. You may choose to remain neutral in this debate, but you will be doomed to a life of misery. Forever the Switzerland to the rest of the world’s US & Russia, you are a safe haven for cowering in shame for not having the testicular fortitude to choose a side.